So its my birthday in 23 days. Yes I'm counting down already! I thought i would just do a post of some of the things i am hoping to get. 001. 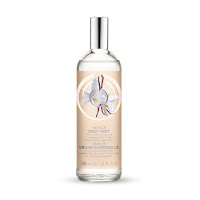 Body shop Vanilla body mist - I went in to the body shop yesterday and smelt this as everyone raves about it! I now understand why its gorgeous. Its not too expensive either , i think its something like £7 which is a great price for the amount you get. 002. Stila written in the stars eye shadow palette- I like most girls love neutral colours on my eyes , they are suitable for everyday. 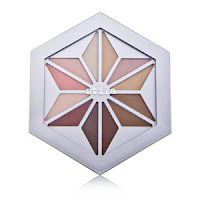 When I first saw this palette i fell in love its perfect for my everyday neutral eyes! This palette is around the £15 -£17 mark. 003. 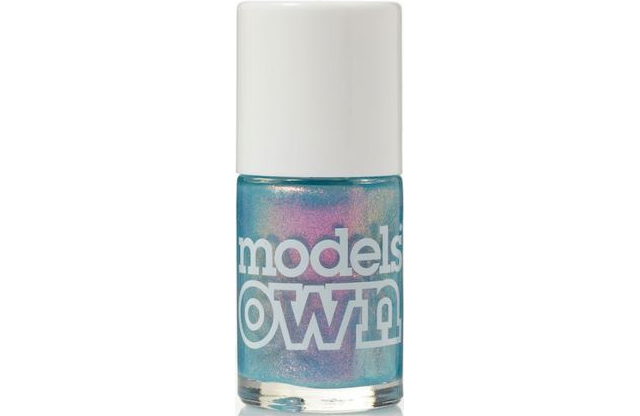 Models own Indian Ocean nail polish - This nail polish has been raved about a lot and I'm in love with it without even trying it. Every time i go in to boots i go and pick this up and stand there thinking should i buy it but i haven't yet! Its a gorgeous blue/purple colour and I've herd so many good things about it. Its only £5 which i don't think its too bad for a good nail polish. 004. Diesel Loverdose perfume - I first smelt this perfume when my friend had it at school and i always asked to use it. It smells devinne. I've been wanting it ever since then. This perfume is around £30 which is great for an amazing perfume. 005. 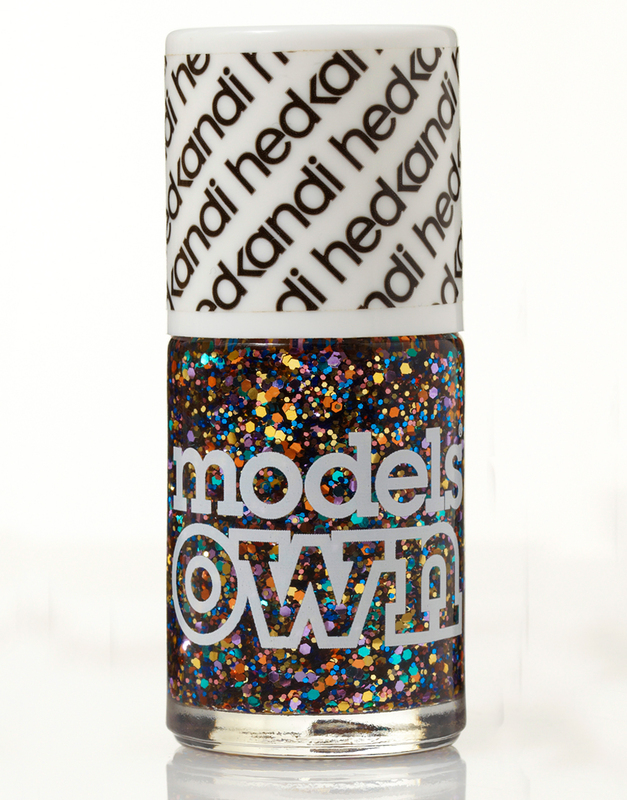 Models own Ibiza mix nail polish - I've also been lustering over this nail polish for a while. I've seen loads of people with this over the top of their nail polish and it just looks gorgeous. I cant wait to get this myself. Again this is only £5 which is great. 005. 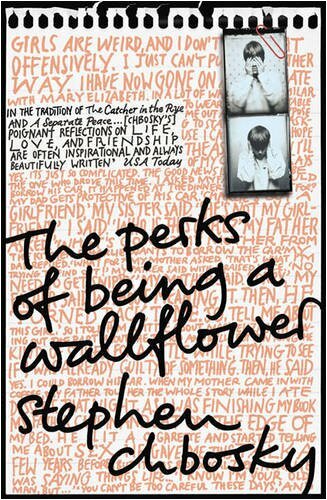 The perks of being a wallflower book - I've actually already read this! I like most other people that have read this fell in love with it. I loved it so much that i want my own copy of it. Its an amazing book and i cant wait to read it again. If you haven't read this yet you should go pick up a copy and read it now! You can get this book for about £6-£8. There are some of the things i have asked for for my birthday! I am not expecting it all and i will be very happy with what ever my family and friends get me. If you would like a birthday haul after my birthday obviously. Just let me know in the comments. ooh the loverdose fragrance is beautiful!! I got Disco Mix, I really don't rate it. 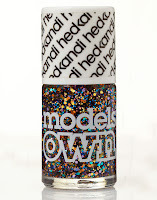 The glitter mainly stays in the bottle and doesn't come out on the nails.